During the past 10 years commodity beef prices moved sideways, unable to keep up with increasing farm prices. In the commodity beef industry. Worldwide the emphasis is and has been on beef quality and taste. The South African grading system, where meat grading is based on age and fat covering, we concentrate more on tenderness than on taste as such. After an in depth analysis of the Beef Industries in S.A. and Worldwide, we as a family decided that it was time to change and acquired our first Wagyu breeding stock in March 2016. Soon after that Johan and Dr Dave Midgley visited the 2015 World Wagyu Conference in Australia. After the conference they went on the Post conference tour and also visited various Wagyu farmers and Feedlots specializing in Wagyu feeding. This was a mind changing experience and while they were there our first “imported genetics” was acquired and a partnership with the Binnie Family was established. Wagyu beef is different! Every tasting has been an “eating experience” with the emphasis on taste and eating quality. We believe that this is where the future of beef in S.A, also lies and decided to get on board this journey. We as a family see the Wagyu industry as a long term venture with future export opportunities. This you can see by the numbers of calves that were born here in 2017! We are obviously concerned about people who are “climbing onto the bandwagon” for short term gain. The Australian market has matured after 25 years and Wagyu/Angus F1 weaners still fetch up to 70% premium over pure-bred Angus weaner calves. Wagyu crosses bred and raised in the Australian Outback not only prove the hardiness and adaptability of the breed, but are also fetching premium prices.  Determined to acquire the best Wagyu genetics available, we partnered with Steve Binnie, an Australian Wagyu farmer and CEO of the Delta Wagyu International. 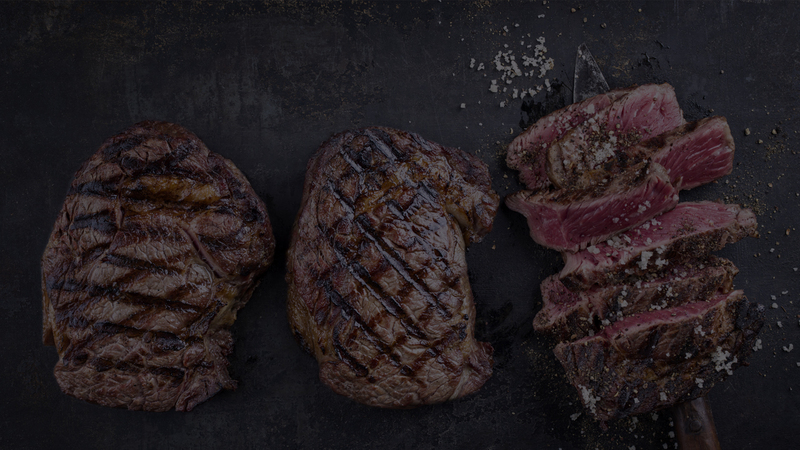 After multiple trips to Australia, we decided to acquire a stake in Delta Wagyu and to further establish Delta Wagyu South Africa, a joint venture between the Du Plessis and Binnie families. This joint venture strives to stay ahead of competitors by analysing market trends and movements and by then acquiring the best possible genetics. It took us 2 years of planning and hard work to get the “right genetics” in export centres in Armidale, New South Wales and in Camperdown, Victoria. Embryos comply to the requirements and are eligible for export to both Africa,China and Europe. These cows are being inseminated with some of the best, proven bulls available in Australia. We are in process of building our Full-blood as well as our Pure-bred herds. Our first 2017-calves are starting to lose their winter coats and they handled the cold Eastern Free State winters really well. All our Angus, Simmentaler Simbra and Bonsmara commercial cows are all being bred to black Wagyu bulls through AI with follow-up bulls. In this way we are building up a pure-bred herd starting with F1 heifers. A big “positive” for us was that the average weaning weight of the 400+ calves from our 2016 F1-crop, was 223 kg at 7 months of age! This proved to us that Wagyu’s do grow if you use the right genetics and if you look after them! We are feeding our own calves and are currently buying in Wagyu and Wagyu-crosses at a premium for our feedlot in Prieska in the Northern Cape. From 2018 onwards we’ll be doing contract feeding for any Wagyu calf producer who wants to keep ownership of his calves throughout the value chain. Our vision is to get involved in the whole value chain from “Paddock to Plate”. We are extremely excited about our first grain fed calves which are growing according to plan and will be entering the market early in the New Year. Our vision is to get involved in the whole value chain from “Paddock to Plate”.